The place where you made your stand never mattered. Only that you were there…and still on your feet. I just noticed I posted the wrong video this morning; not sure how it happened but I’ve fixed it. Sorry for the mix-up! Here’s the second documentary in the series that follows a company of Marines into battle in the most dangerous region in Afghanistan. Enjoy! 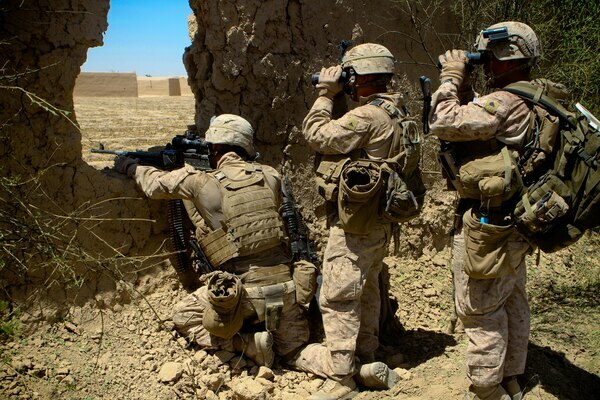 Three Marines with 2nd Battalion, 5th Marine Regiment, stack up behind each other to view a suspicious compound during a patrol, May 27, 2012.
fighting for the President of the United States. You’re just fighting for the guys that you’re there with. 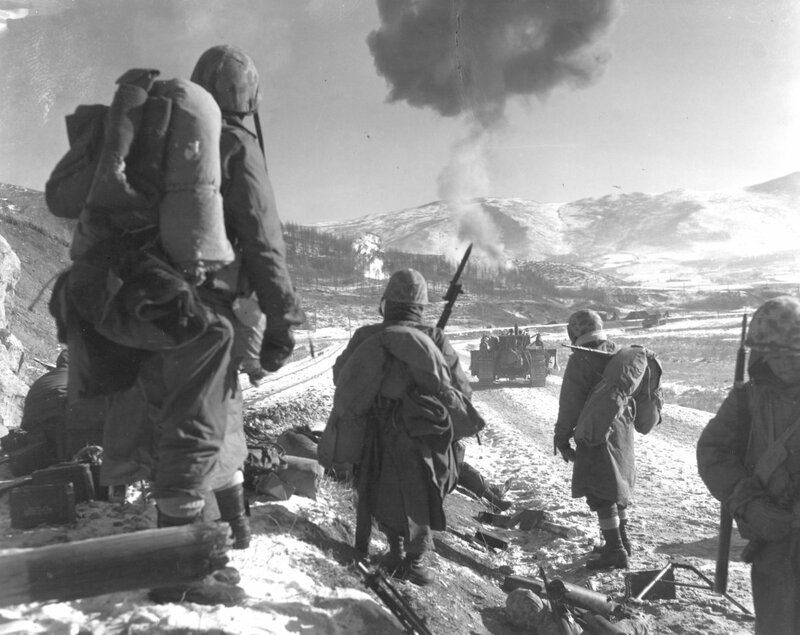 put your life on the line for these guys. You would take a bullet for them, you really would. 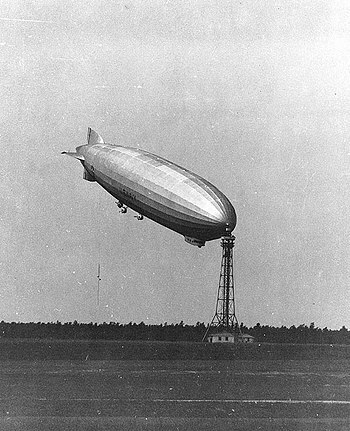 On 25 August 1927, while the Los Angeles was tethered at the Lakehurst high mast, a gust of wind caught her tail and lifted it into colder, denser air that was just above the airship. This caused the tail to lift higher. The crew on board tried to compensate by climbing up the keel toward the rising tail, but could not stop the ship from reaching an angle of 85 degrees, before it finally descended. It was able to fly the next day.